EURUSD still on bearish. 15 of 25 my technical analysis say that. 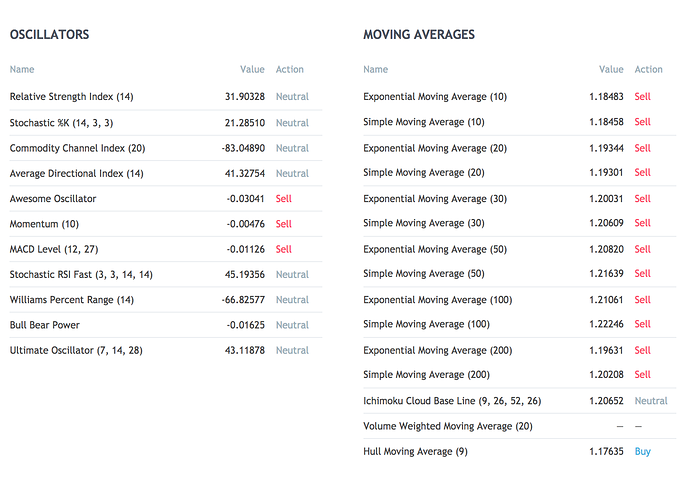 i dont use all this information, i my opinion this information don’t need for trading.